When it comes to eating healthfully, most people wonder where sweets fit in. 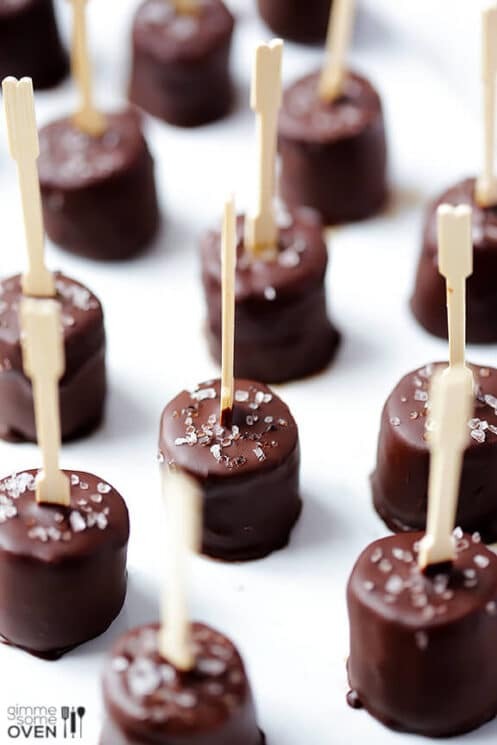 Whether your family prefers dessert after dinner or an afternoon treat, or for special occasions, sweets can be part of a balanced diet as long as you pay attention to portion sizes and choose healthier treats the majority of the time. 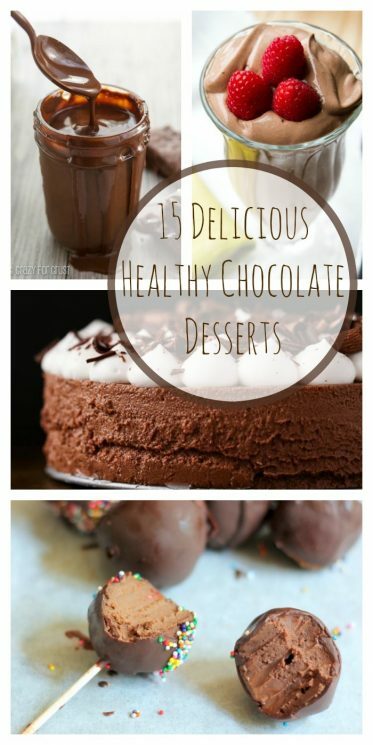 These 15 healthy chocolate desserts are just the ticket to satisfy that sweet tooth while providing nutrition and healthy whole food ingredients. 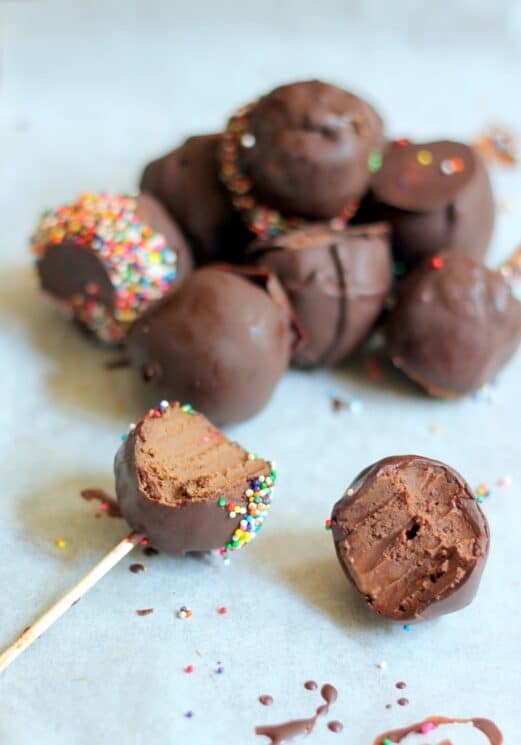 These are a fun treat for kids but also are a protein source! 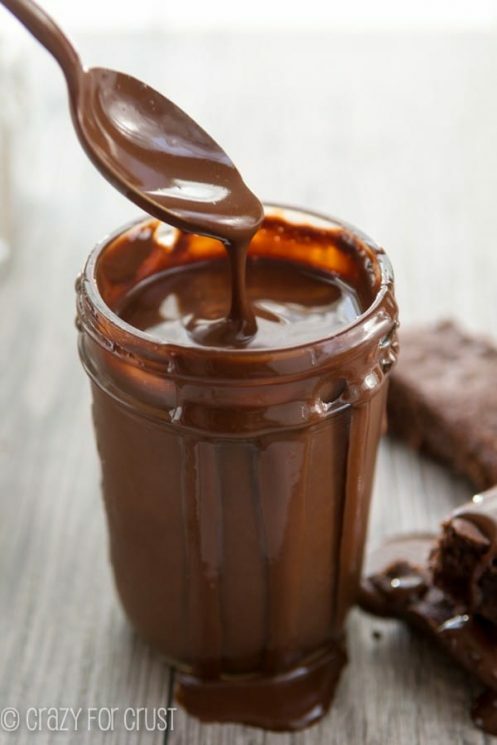 This creamy, rich, chocolate pudding may look sinfully sweet – but it is actually quite good for you. 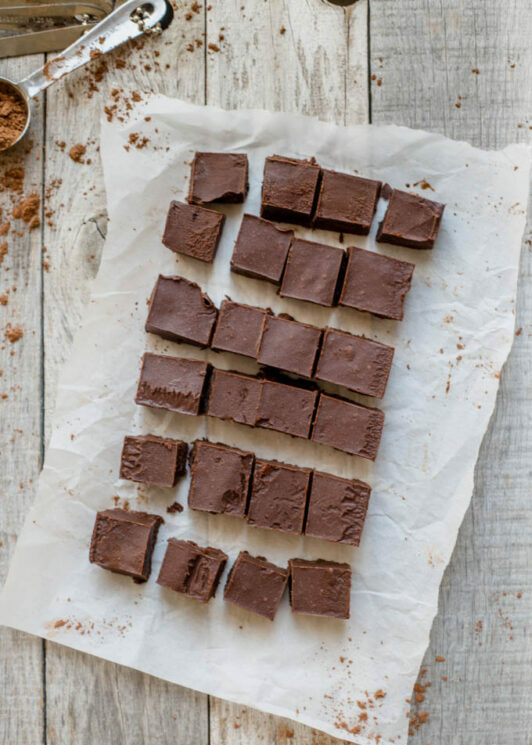 Rich in protein, antioxidants from raw cacao powder and fiber. 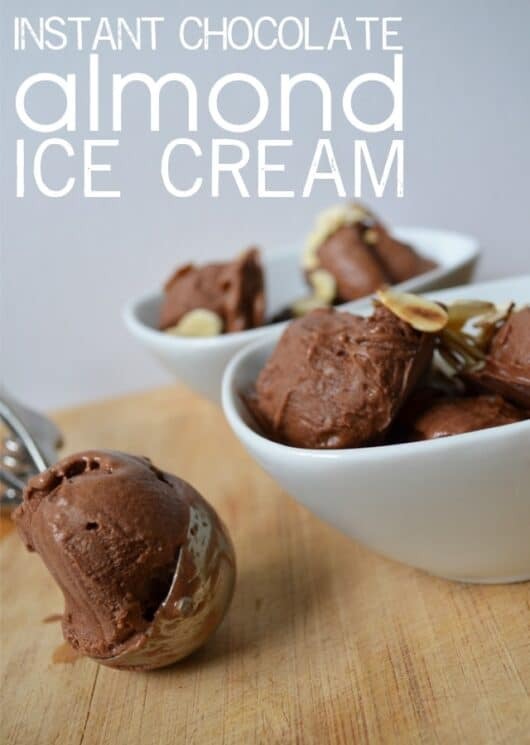 Don’t just call this a luscious vegan dessert, you can totally call this a healthy snack or even breakfast! No-Cook method – just blend and serve. 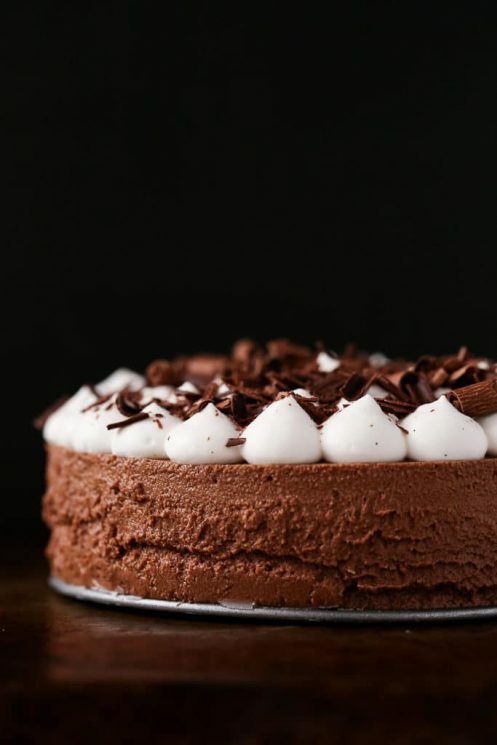 This lightened up chocolate cake has no oil, uses bananas and applesauce to keep it moist, and has just the right amount of chocolate to make it feel like an indulgent treat. No frosting required! Eating vegetables has never tasted so good! 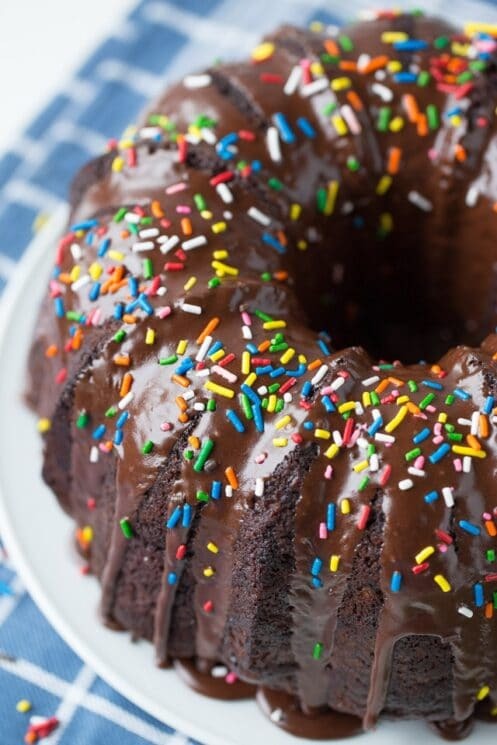 This Chocolate Zucchini Sprinkle Bundt Cake is stuffed with sweetness, veggies and has “Thank you Mom!” written all over it! 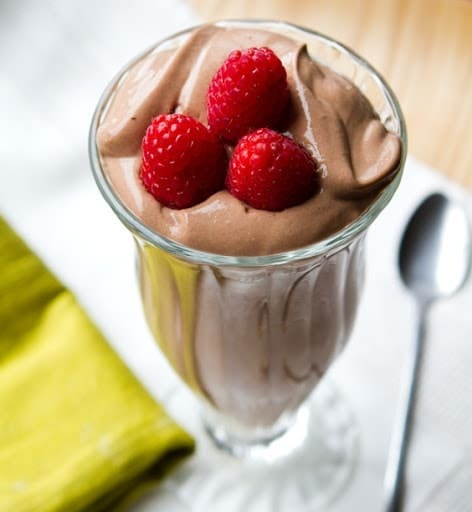 This version of instant ice cream is decadent and can be whipped together in moments from your stash of frozen bananas. 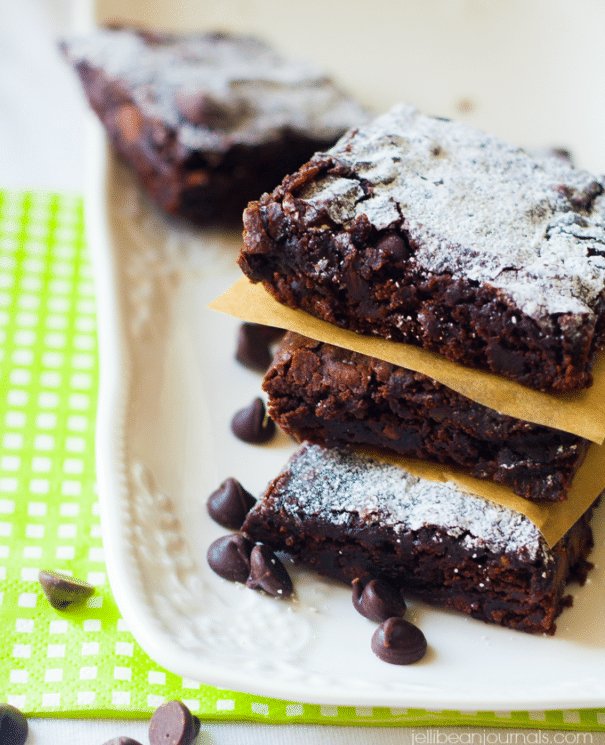 These brownies are rich, fudgy, delicious, and just so happen to be healthier than most brownies. 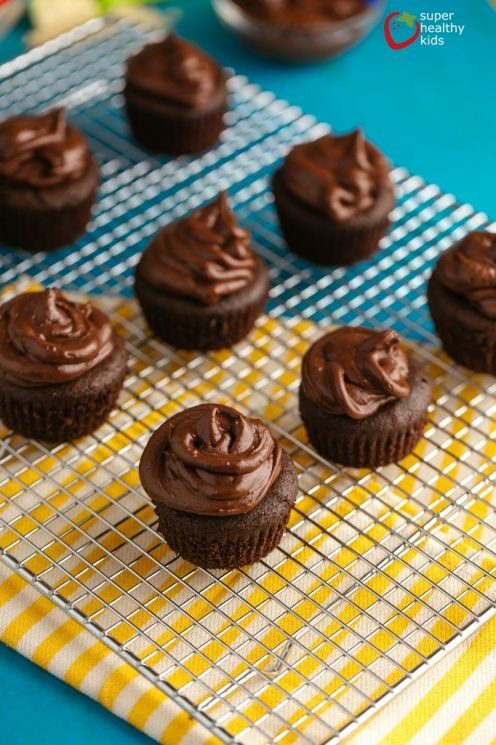 Although this is a sweet treat, these cupcakes provide fiber and protein, too! With the frosting definitely a decadent treat, without can be a healthy muffin! It literally melts in your mouth ? It’s made with just a few ingredients and only takes a few minutes to make and you HAVE to try it! 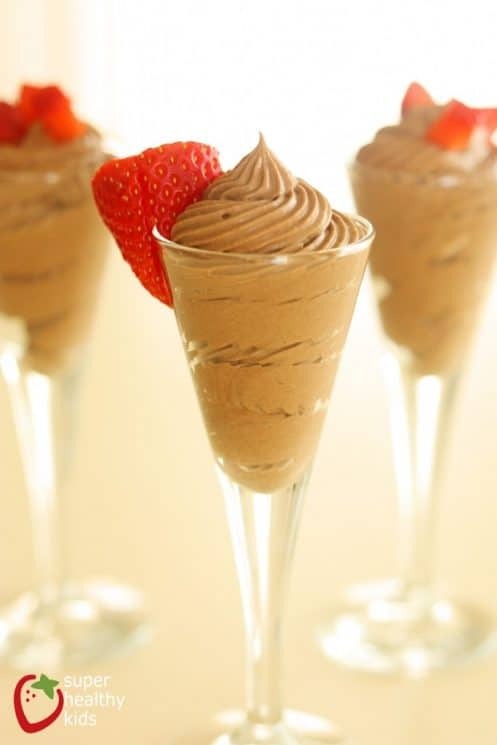 Melt in your mouth chocolately mousse that is as smooth as butter without butter! 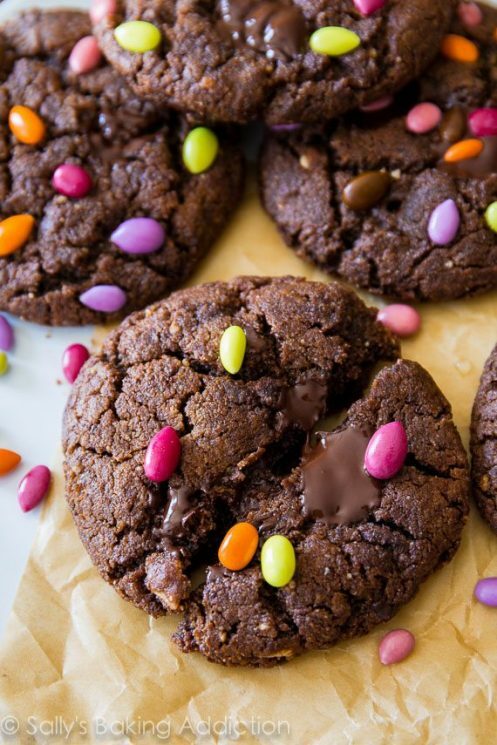 These 6 ingredient Flourless Dark Chocolate Almond Butter Cookies are so good, you won’t miss the butter and flour! 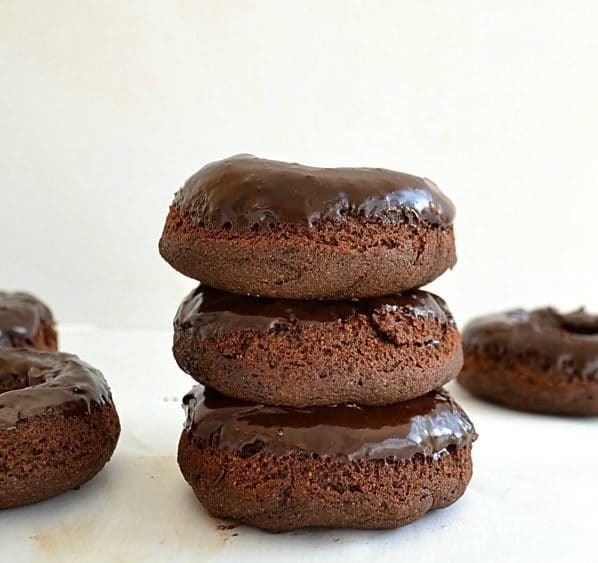 Soft, moist cake donuts with a double-delight of chocolate. These donuts are baked, rather than fried, and are ready in only a few minutes! 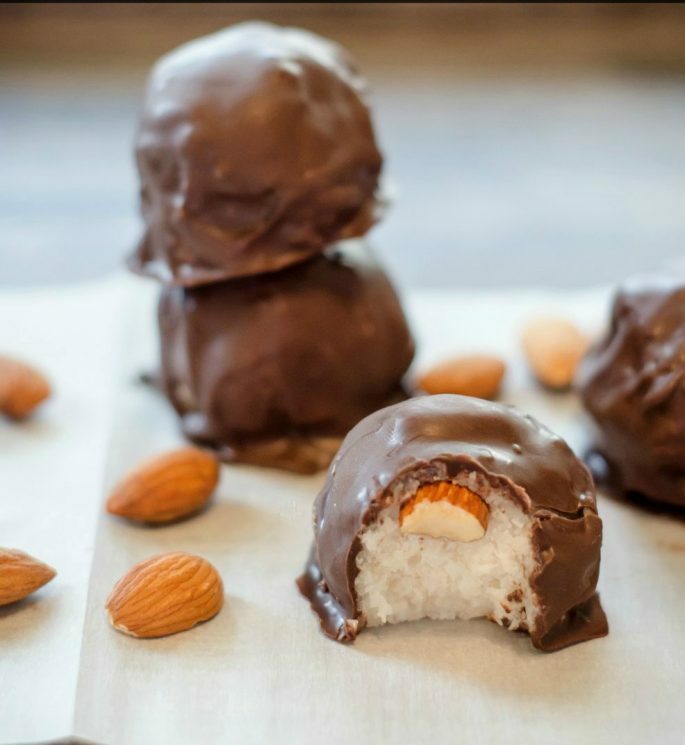 If you like Almond Joy candy bars, you’re going to love this recipe! They’ve got all the coconut-y goodness of the candy bar but without all the processed ingredients. 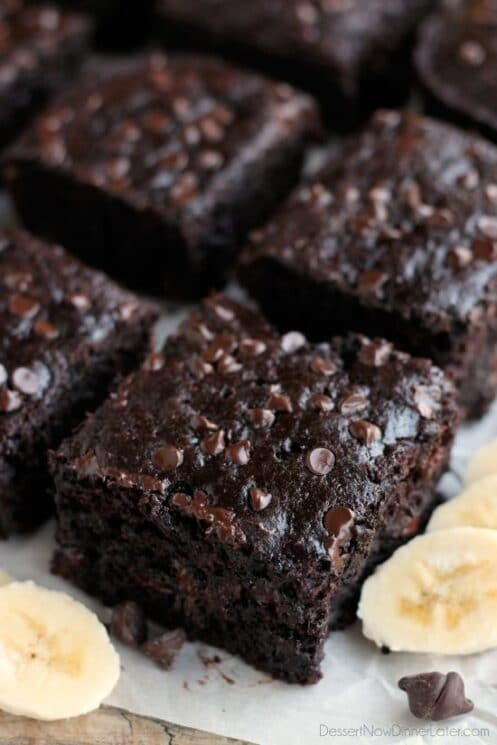 It’s super chocolatey, like a melted brownie, but pourable. Perfect for over ice cream or for making an iced coffee or chocolate milk to keep you cool on the hot days of summer. Looking Very good taste Healthy Black Bean Chocolate .